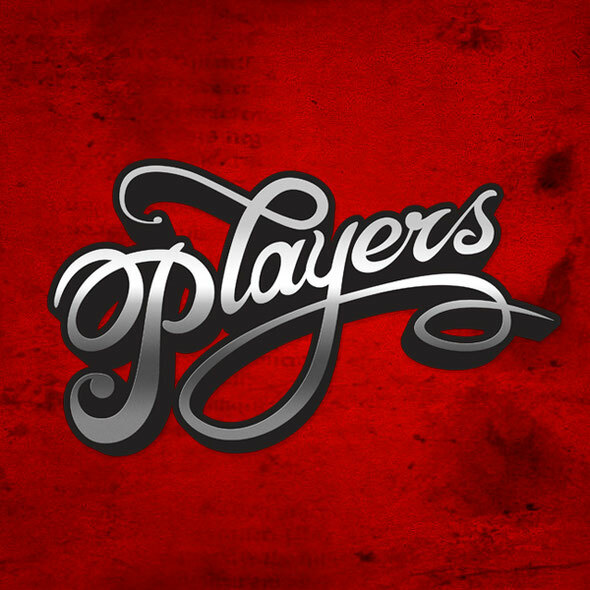 Players Cub is a new collaborative event concept between EPM and Bulletdodge Records. Its main aim is to deliver events that portray the sound of both organisations and to establish a mutual platform between its DJs and participants. Having showcased at ADE 2011 and securing the techno tent at this year’s Solar Weekend festival in The Netherlands as well as a party at Es Vive in Ibiza during the IMS, Players Club is already proving to be an exciting project with a clear agenda. As well as offering international DJs and live acts a conceptual visual element, this Bulletdodge / EPM alliance will also see them compliment the events by releasing a series of Players Club singles and compilations on each label throughout 2012. 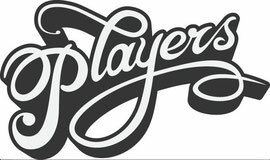 Announcing Players Club’s shared they have a back-to-back mix from the co-founders themselves as Gareth Whitehead from Bulletdodge gets in the mix with EPM and Detroit Grand Pubahs member, Oliver Way. Featuring a selection of tracks from the deeper end of the house, techno and electro spectrums the mix slips in gently with Brendon Moeller’s remix of Matthias Springer before the pace gradually builds via Deepfunk, Single Man and Doubleffe as it hits a more acid tinged techno phase that culminates in Carl Craig’s remix of System 7 & A Guy Called Gerald, Fachwerk’s Mike Dehnert and the brand new Pubahs ‘Engineroom’ release. Gareth says: "Oliver and I have delivered a mix that reflects the collaborative and diverse ethos which is at the core of the Players Club. Our message is clear, we have joined forces to create a fresh concept and this mix shows our unity and pledge to produce something unique that covers different styles within the techno / house spectrum." Details of the next Players Club events at Solar Weekend and Es Vive will be announced shortly. The first split ‘Players Club EP’ featuring Gareth Whitehead and Detroit Grand Pubahs will be released later this spring on Bulletdodge. Download the mix below.